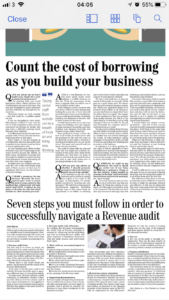 Our tax team outline the seven steps to preparing for a Revenue audit in a recent Irish Independent column. The receipt of a Revenue Audit notification is a stressful event for most taxpayers. However, with careful preparation the worry and cost can be minimised. Our tax partner John Byrne sets out seven steps to consider in preparing for a Revenue Audit. Also listen to tax director Michael O’Scathaill’s interview on Newstalk. The first step is to review in detail the notification of an audit issued by the Revenue Commissioners which should provide details on: the periods/years and tax types (heads) that will be audited; the time and place of the audit and the name of the Revenue official attending the audit. Where there is any doubt about any matter clarification should be sought from Revenue immediately. If the time of the Revenue Audit is not suitable, Revenue should be open to agreeing a different time, if contacted promptly. In some cases, Revenue will use e-audit techniques to determine whether a business has filed correct tax returns and if they require information to be supplied to them in electronic format for interrogation. Whether this applies to the audit should be clear from the letter. By reading the Revenue Commissioners’ Audit Code of Practice (available from www.revenue.ie), which sets out the guidelines and rules governing Revenue Audits, will allow taxpayers to familiarise themselves with the audit process and understand their rights. Revenue require all supporting documentation to confirm the accuracy of tax returns. All sales and purchases invoices must be available and it should be possible for Revenue to trace these documents to the financial accounts. Your accountant may have summary schedules and other linking documents to make it easier for Revenue to confirm the accuracy of the accounts. Bank statements should be reviewed to ensure there is an explanation for the source of all lodgements. In the case of multiple accounts, bank and credit cards statements should be available for each account. All tax returns which have been submitted should be reviewed to identify whether any errors or discrepancies can be identified. Annual returns submitted include a P35 (payroll taxes) and a Return of Trading Details (VAT). Ensure that wages and salaries as disclosed in the financial accounts of the business agree to the P35, with an explanation for any differences. Similarly, for VAT, the Return of Trading Details sets out the sales of the business and these figures should be reconciled to the financial accounts. A dry run of the audit is strongly recommended. 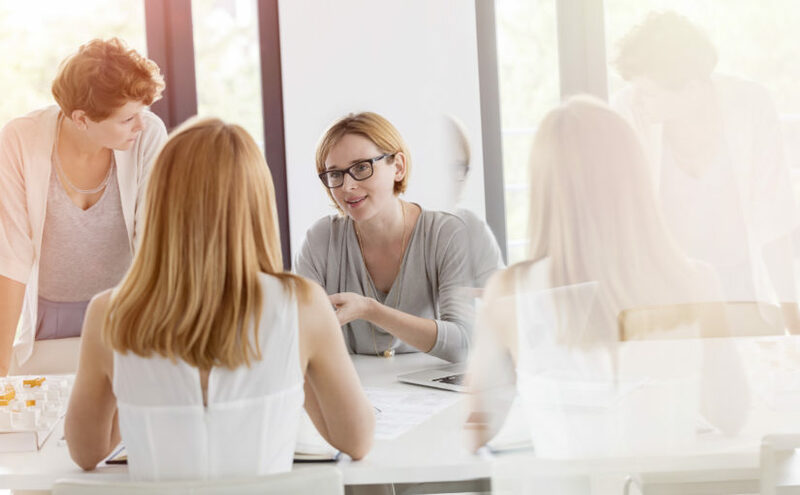 This has the dual benefit of ensuring that all information required by the auditor is readily available and that no potential problem remains unidentified. Finally, if, during preparations for the audit, an underpayment of tax is discovered, making a prompted qualifying disclosure will reduce penalties that Revenue charge on tax underpayments and will avoid publication in the Revenue’s list of tax defaulters. This disclosure must be in writing and contain a calculation of the tax and interest together with any payment. If additional time is required to prepare the disclosure an extension of 60 days can be requested. If an underpayment on a tax head that is not the subject of the Revenue Audit is discovered an unprompted qualifying disclosure can be made to avail of even lower penalties. To find out more or for any support with Revenue audits or other tax matters contact our tax team.